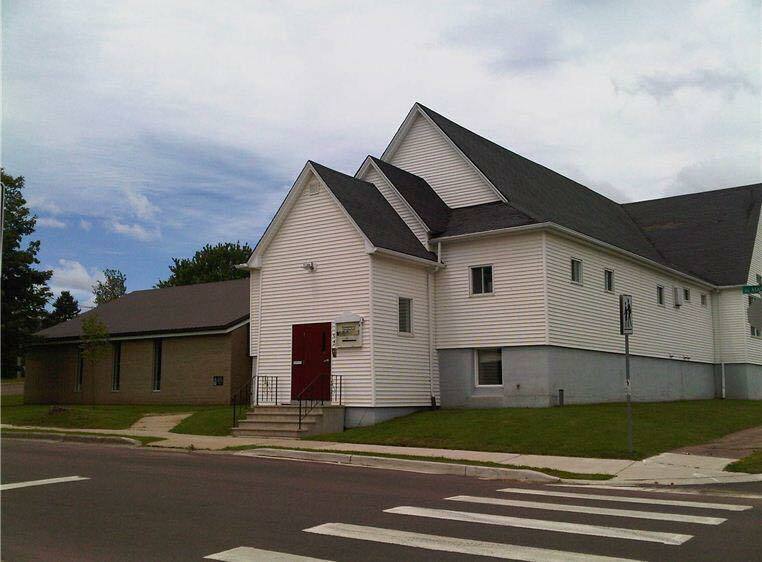 We are a small church located in Moncton, NB Canada. We are dedicated to following the Holy Spirit and are in love with our Beloved Saviour. Come and join us on Sundays at 1:30pm!